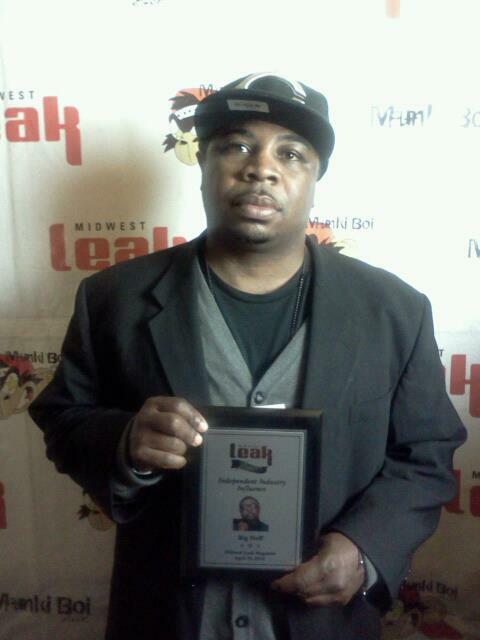 Congrats to @BIGHEFF on his Midwest Leak Magazine Award!! 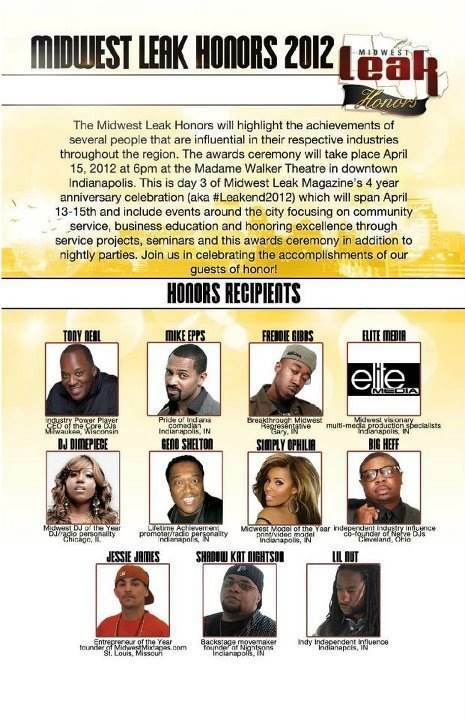 Congrats to Quincy “Big Heff” Taylor on his recent accomplishments!!! There’s definitely more to come…stay tuned! !